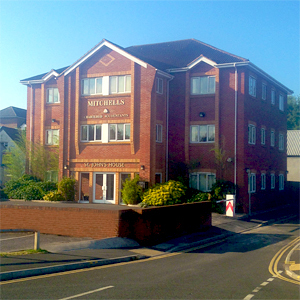 At Mitchells Chartered Accountants we work with over 400 agricultural businesses, in the South West. 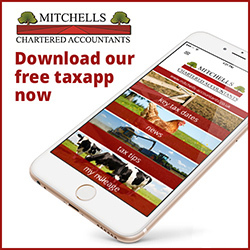 We work with over 400 agricultural businesses in the South West, helping them maximise their income and reduce their tax bills. Whether you’re a farmer or any other business within the agricultural sector– we’ve got the expertise and local knowledge to make sure you achieve your goals. Farming is a unique industry and as such has many specialist accounting policies, rules and tax reliefs. Our friendly staff work hard to make sure clients get the most of our considerable expertise utilising their direct links with agriculture and as such understand your business in great detail. This connection delivers added value to you and you feel comfortable discussing all aspects of your business with the team. We have a fantastic reputation in the agricultural sector and promise to always go the extra mile for you – from routine accountancy to business advice and planning. So get in touch today, and enjoy the benefits of one of the largest specialist agricultural accountancy practices in the South West.